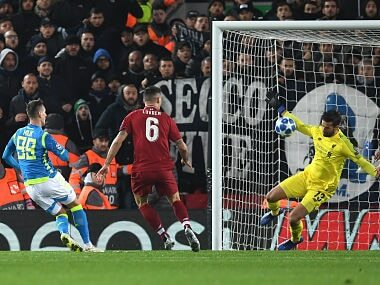 Jurgen Klopp saluted goalkeeper Alisson Becker after his superb late save ensured Liverpool advanced to the Champions League last 16 with a dramatic win over Napoli. 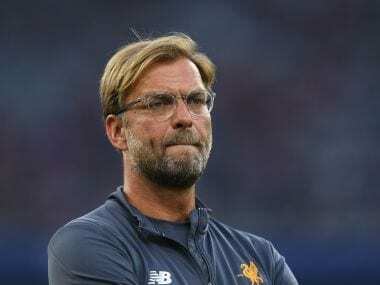 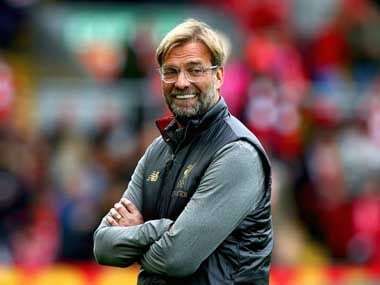 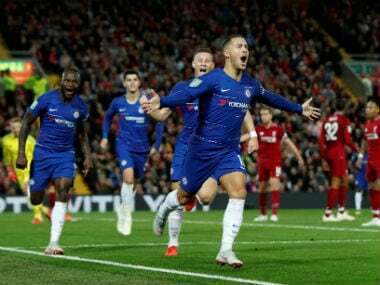 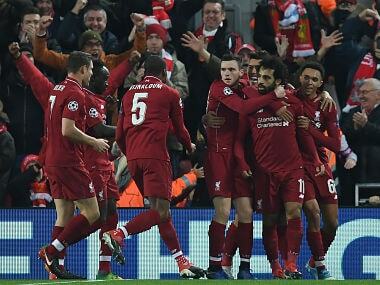 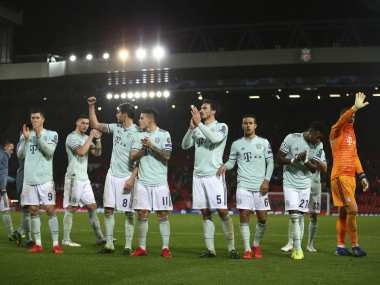 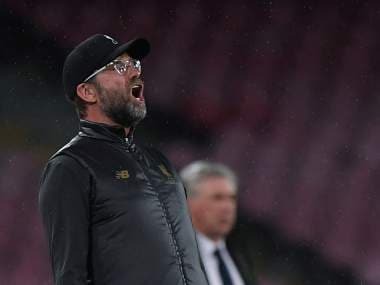 Liverpool manager Jurgen Klopp said his side could only blame themselves after the last year's Champions League runners-up were overrun by Napoli. 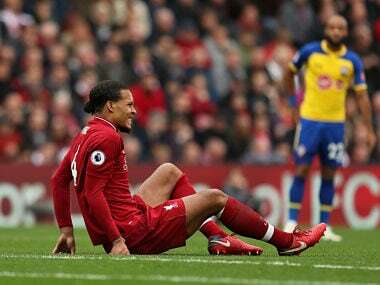 Virgil Van Dijk sustained a knock to an earlier rib injury and was substituted in the second half of Liverpool's 3-0 victory over Southampton. 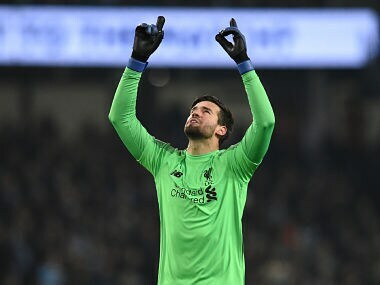 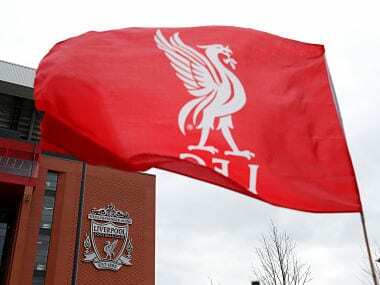 Jurgen Klopp said he was glad Alisson committed a howler as Liverpool were making their best start to a league season since 1990-91 because that should help the goalkeeper avoid a more costly repeat.